Offering free Wi-Fi, Aloha Lodge is just a 1 minute walk from Tahuna Beach. You can enjoy a meal in the BBQ area, or relax in the gardens. 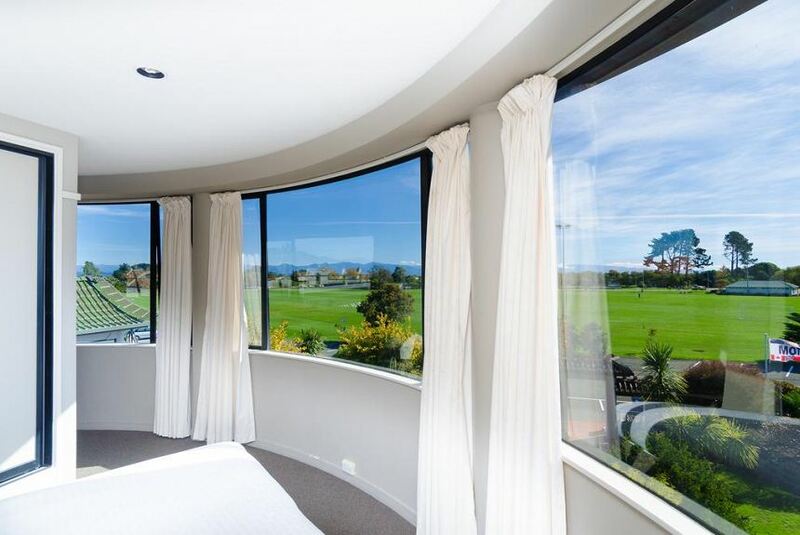 All rooms feature lovely garden views and a flat-screen TV. Each room has a refrigerator and tea/coffee making facilities. The executive suites have a small kitchenette with a sauna and a spa bath. Aloha Lodge Beachside Accommodation is 5 minutes’ drive from Nelson Airport and the World of Wearable Arts Museum. Central Nelson and Nelson Hospital are each an 8-minute drive away. There are a number of restaurants within walking distance of the lodge or a 5-minute drive from town.